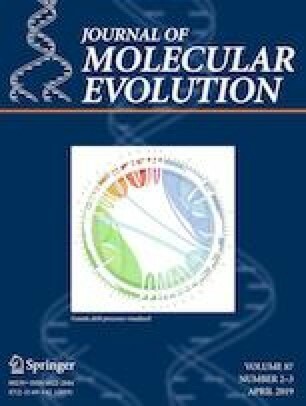 This paper surveys some of the important insights that molecular evolution has contributed to evolutionary medicine; they include phage therapy, cancer biology, helminth manipulation of the host immune system, quality control of gametes, and pathogen outbreaks. Molecular evolution has helped to revolutionize our understanding of cancer, of autoimmune disease, and of the origin, spread, and pathogenesis of emerging diseases, where it has suggested new therapies, illuminated mechanisms, and revealed historical processes: all have practical therapeutic implications. While much has been accomplished, much remains to be done. I thank Kevin Hu for insights into synthetic lethals, Ben Chan and Paul Turner for conversations about phage therapy, and Alaric D’Souza and Gunter Wagner for conversations about placental invasiveness and metastatic cancer.